A182F304, F304L, F316, F316L, F321, F22, F11, A350 Gr LF2, Monel. 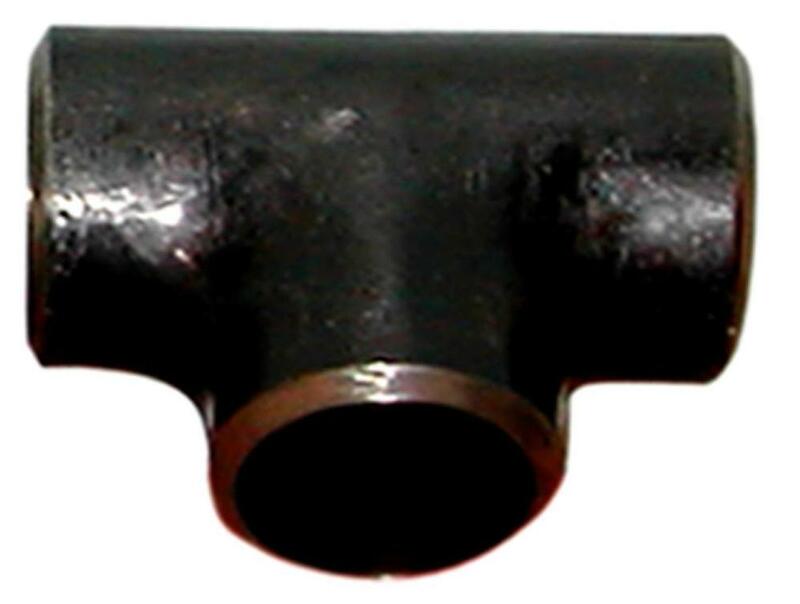 Type of End Connections : But-Weld, Socket-Weld, Threaded. 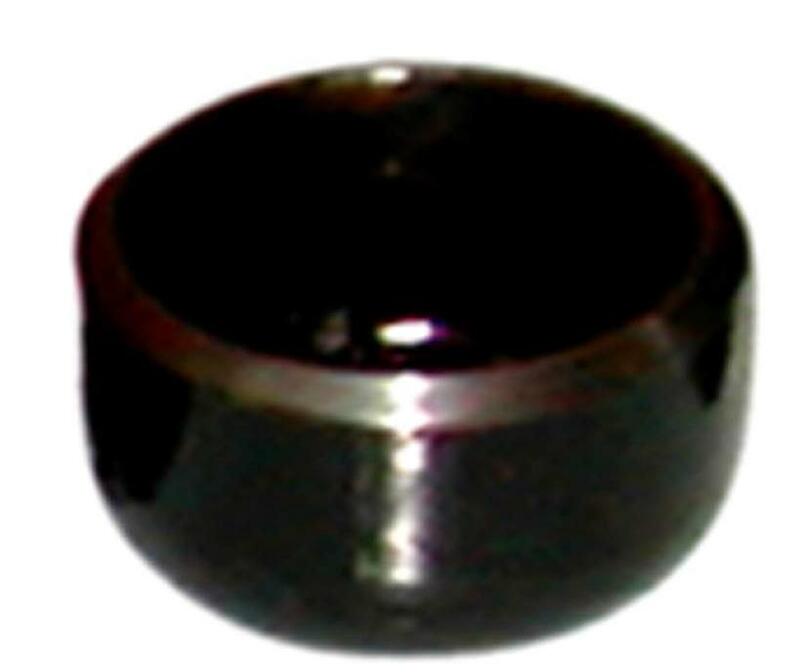 Material Specification : A182F304, F304L, F316, F316L, F321, F22, F11, A350 Gr LF2, Monel. A403 WP304, WP304L, WP316, WP316L, WP321, A105 A234 Gr WPB. Sizes & Pressure Ratings: 1/2" 3000 psi to 2" 6000 psi and1/2" Sch 10 to 16" Sch 160.